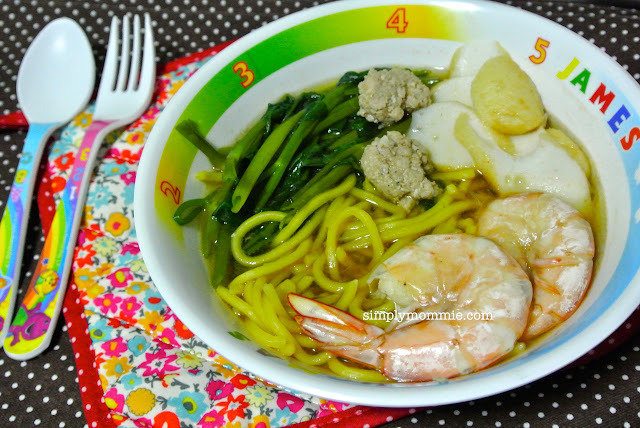 I seldom cook prawn noodle soup because we didn’t use to consume many prawns so it took forever to accumulate sufficient prawn heads and shells to cook the dish. Sometimes when I finally have enough, the previous frozen ones are so old that I don’t dare to use them at all! Now that our kids are older and both love prawns (especially my boy! ), I’ve been buying prawns a lot more often! 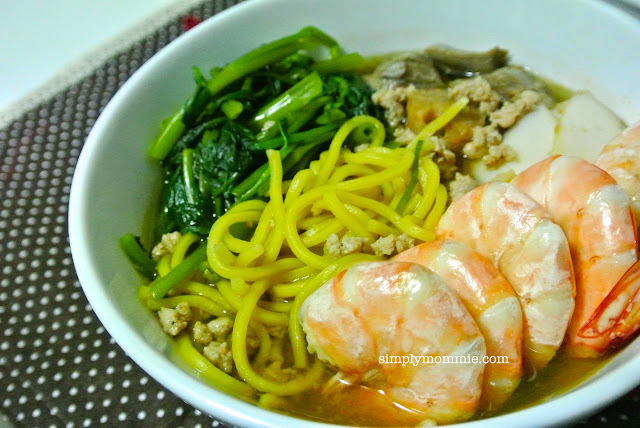 And that means that prawn heads and shells accumulate much faster in my freezer and before I knew it, I had more than enough to make the prawn broth, so it was just a matter of assembling the dish together and finally putting the prawn noodle soup recipe on the blog. I know I haven’t posted a recipe in eons since I cut down blogging drastically last year, but trust me, I actually do have recipes to post and they should be appearing soon on the blog over the course of the year. That’s 1.3kg of prawn heads and shells in there! I added minced pork (I rolled them into small balls before placing them in the soup) for the kids to consume the meat easily compared to eating pork ribs. You could totally do without the minced pork and just use pork ribs. If using minced pork, marinate the minced pork at least half an hour ahead of cooking time. Rinse the prawn heads and shells. Set aside. Place the pork ribs in a pot of water with just enough water to cover them. Bring to a boil. Discard the water and set the pork ribs aside. In a soup pot, add shallot oil and fried shallots (if you don't have this, just add some cooking oil and fry the sliced shallots till golden brown and set aside 1-2 tablespoons of the fried shallot for garnishing later). 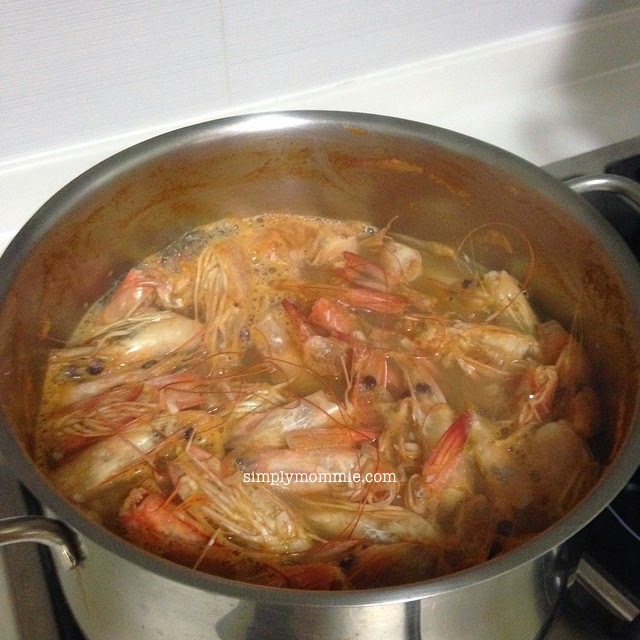 With the remaining fried shallots in the pot, add the prawn heads and shells and fry till fragrant. Use the spatula or potato masher to press on the prawn heads for the flavour to be released. Reduce the heat and simmer for 2 hours. Once the broth is ready, sieve off the prawn heads and shells and return the pork ribs and broth to the pot. Bring some water to boil in another pot and blanch the kangkong. Set aside. In the same pot, cook the prawns till they turn pink. Remove and set aside. Blanch the fishcake slices. Set aside. 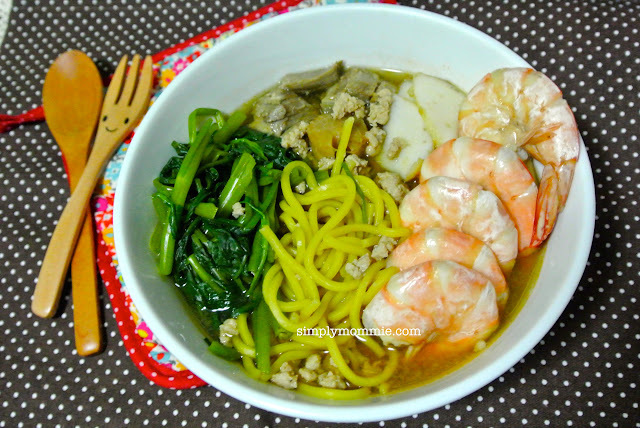 Season the broth with the seasoning to taste then pour the prawn broth into each bowl and top with pork ribs. Garnish with fried shallots and more shallot oil if desired. Serve with chilli powder or chilli padi if desired. 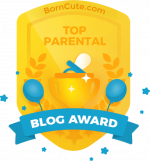 This entry was posted in 1-dish meals, Noodles/ Pasta, Recipes, Recipes for the family, Seafood. Bookmark the permalink. Thanks for the easy, healthy recipe.